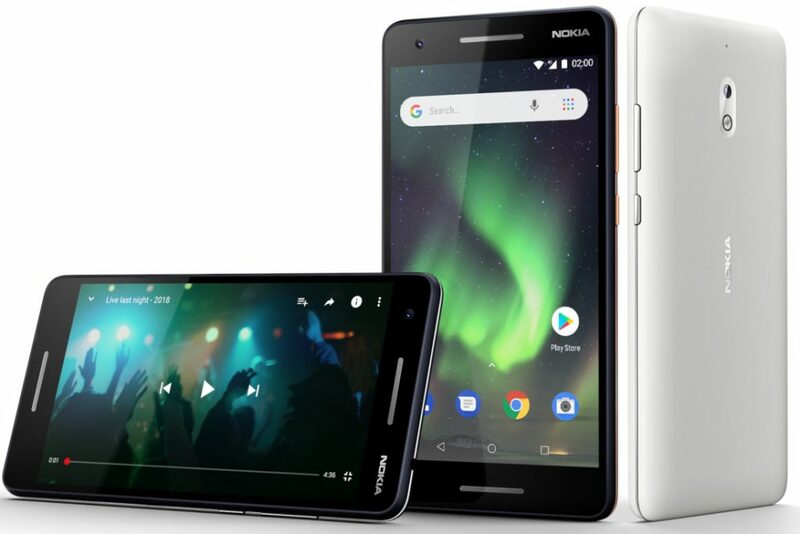 The Nokia 2.1 is the 2018 version of the Nokia 2, one of the new Android smartphones launched by HMD Global in the last year. The Nokia 2.1 was launched alongside the Nokia 3.1 and Nokia 5.1, also refreshes of the Nokia lineup in 2017. 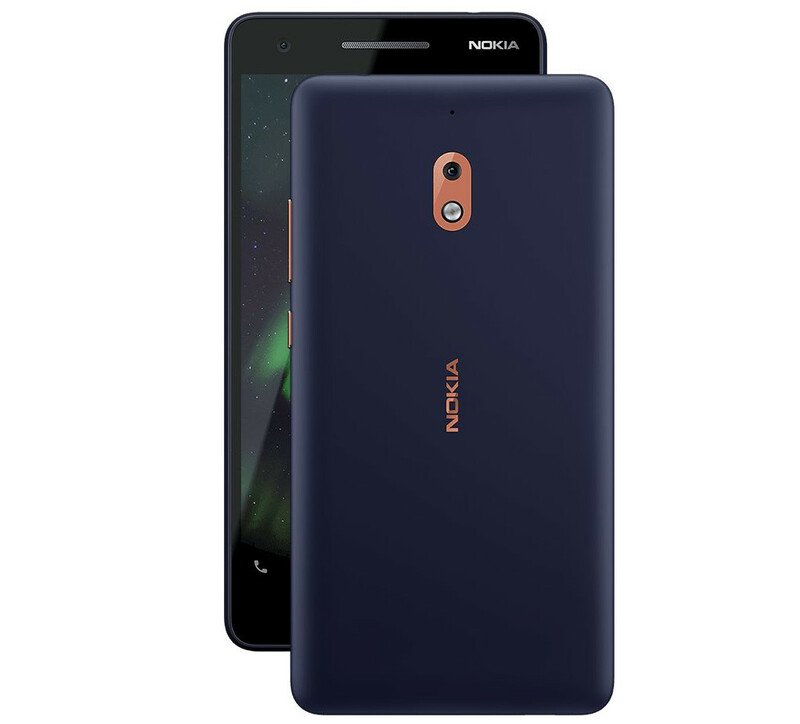 Some of the specifications are similar to those of the Nokia 2, but there are upgrades in some departments, especially in the hardware. The phone comes with a bigger display and a more powerful processor, and everything is topped with the latest software and promises of an update to the next version of Android. The Nokia 2.1 comes with a 5.5-inch display which has an HD (720 * 1,280) pixel resolution and anti-fingerprint coating. This is an upgrade from the 5-inch display present on the Nokia 2, although it appears that the Corning Gorilla Glass 3 protection has been sacrificed in the process. In terms of design, the Nokia 2.1 looks pretty much like its predecessor. It has a polycarbonate back with a metallic frame, but the speaker count has been increased to two, both front-facing. The phone is still lacking a fingerprint sensor. The Nokia 2.1 is powered by a quad-core Snapdragon 425 Mobile Platform processor with a clock speed of 1.4GHz and an Adreno 308 GPU handling its graphics. The RAM size remains 1GB, and there's still 8GB of internal storage which can be expanded up to 128GB via microSD. Not much has changed in these sections; the smartphone sports an 8MP camera with autofocus and a LED flash on the rear, while a 5MP camera handles selfie photography at the front. The Nokia 2.1 packs a 4,000mAh battery, which is a little downgrade from the 4,100mAh unit powering the Nokia 2. There's no sign of fast-charging yet, though. The Nokia 2.1 comes with a dual SIM slot and supports 4G VoLTE network connectivity. It runs on Android 8.1 Oreo (Android Go edition) out of the box and will be upgraded to Android P (Android 9.0) when the final build is released by Google later this year. 5.5-inch IPS LCD display with HD (720 * 1280) pixel resolution & anti-fingerprint coating. Dimensions - 153.6 * 77.6 * 9.67 mm. 1.4GHz Quad-core Qualcomm Snapdragon 425 Mobile Platform Processor. Android 8.1 Oreo (Android Go), upgradeable to Android P.